Designers often wonder why they have difficulty creating original business card designs. Yet if you think about it, there’s an obvious answer to this question. Almost 30 million business cards get printed every single week—that’s 1.5 billion cards a year—so it’s easy to understand why any particular design has a hard time standing out in that kind of crowd. 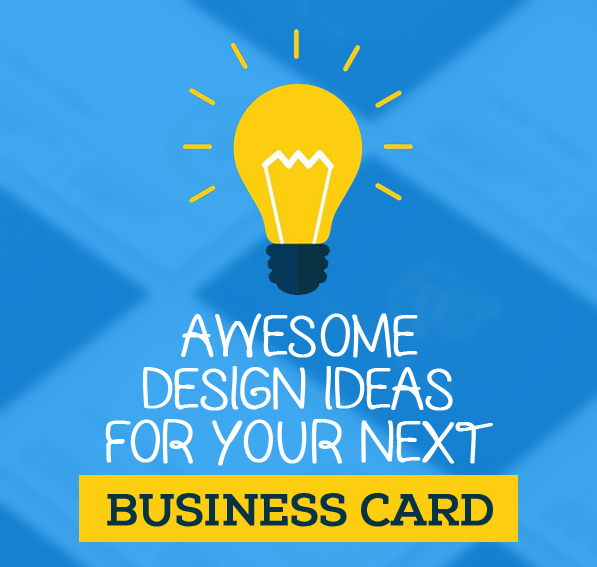 But if you’re willing to invest the creativity to find them, there are still thousands of amazing new business card designs waiting to be discovered. Of course, you’ll need a little inspiration to help you get started, so the experts at Company Folders are pitching in with one of their best design resources yet.